Peter Thiel was first investor of Facebook and founder of Paypal. Bitcoin prices are soaring (following a disappointing start to the year) after reports that billionaire tech investor Peter Thiel has BTFD in recent months and amassed a massive position in the cryptocurrency. The Wall Street Journal reports that Founders Fund, the venture-capital firm co-founded by Peter Thiel, has amassed hundreds of millions of dollars of the volatile cryptocurrency, people familiar with the matter said. 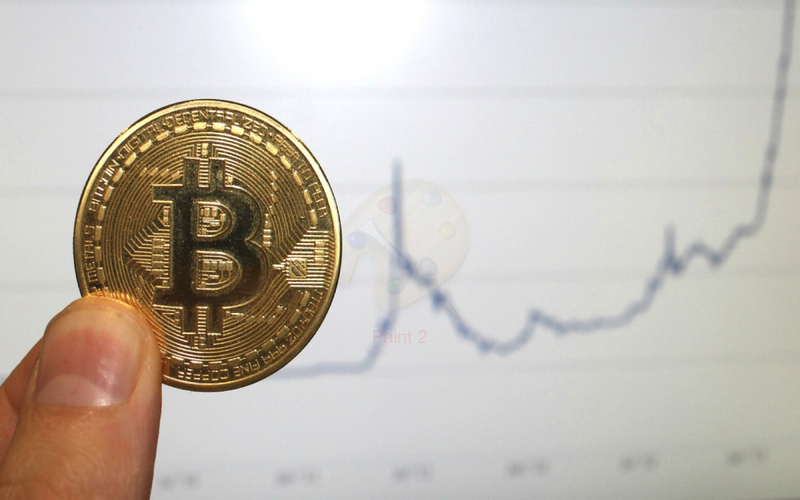 The bet has been spread across several of the firm’s most recent funds, the people said, including one that began investing in mid-2017 and made bitcoin one of its first investments. The bitcoin bet is quickly showing promise. Founders bought around $15 to $20 million in bitcoin, and it has told investors the firm’s haul is now worth hundreds of millions of dollars after the digital currency’s ripping rise in the past year. Notably, Mr. Thiel, who is an outspoken libertarian, co-founded digital payments service PayPal, perhaps adding further to his credibility with regard the cryptocurrency purchase.